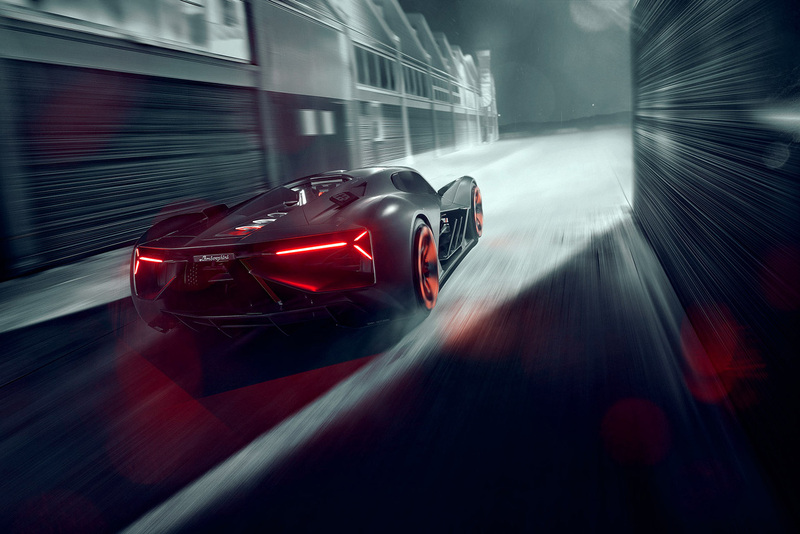 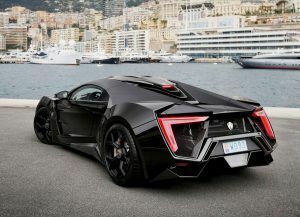 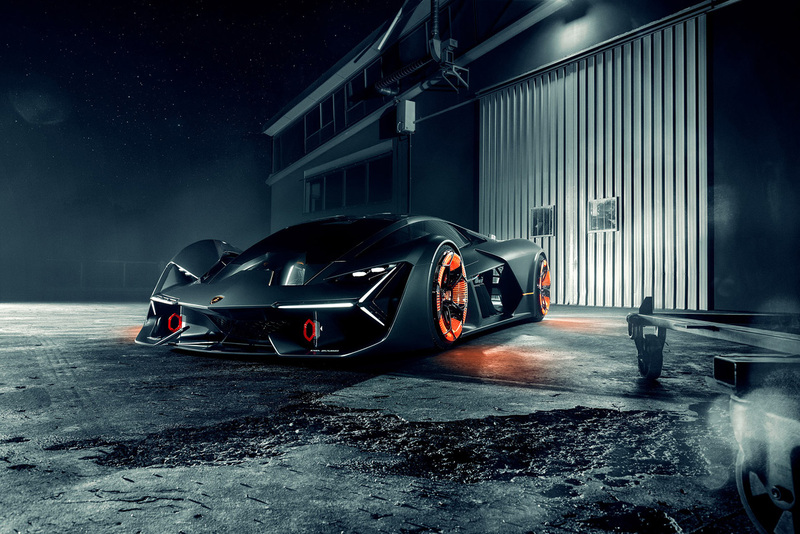 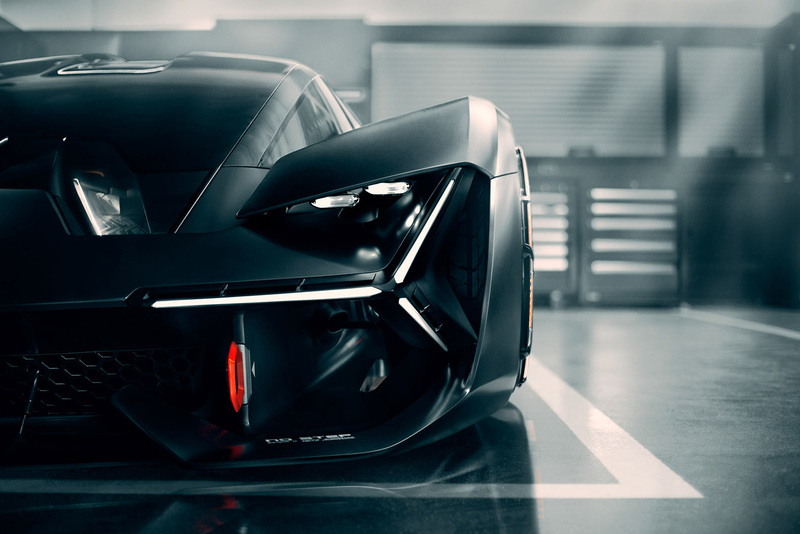 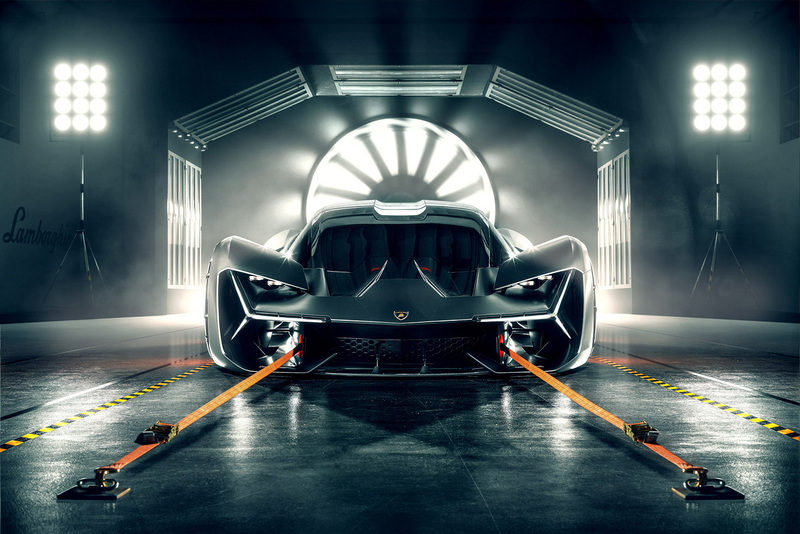 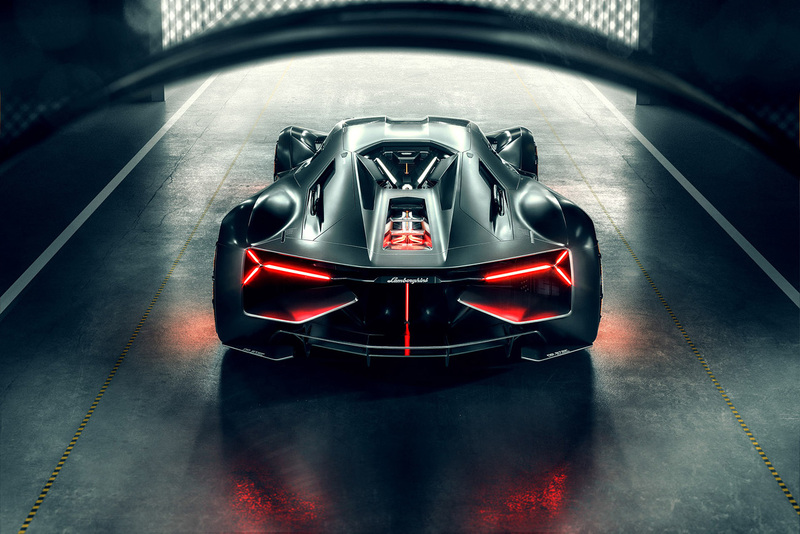 Designed in collaboration with students and professors from the Massachusetts Institute of Technology (MIT), the all-electric Terzo Millennio answers the simple question of what the super sports car of the future might look like. 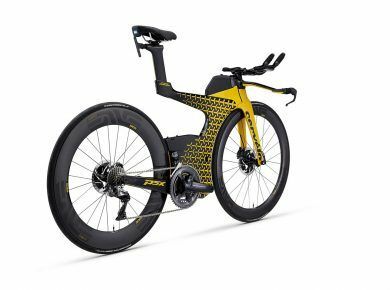 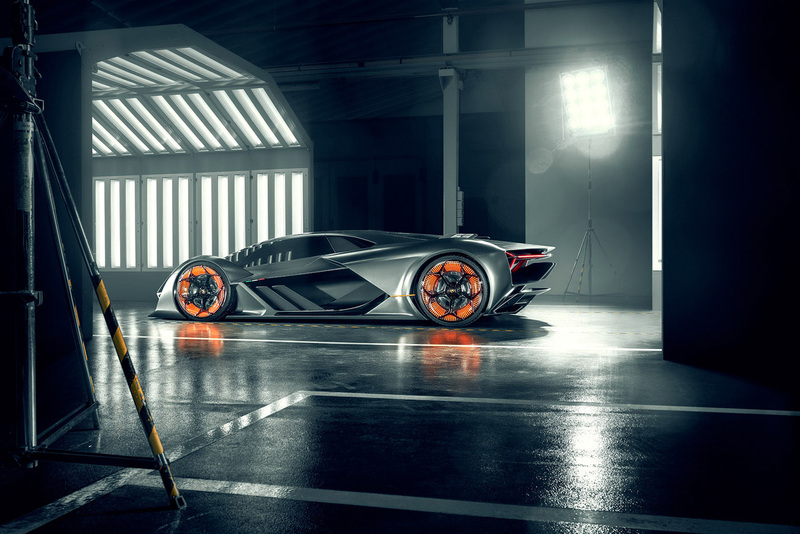 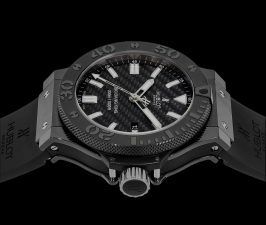 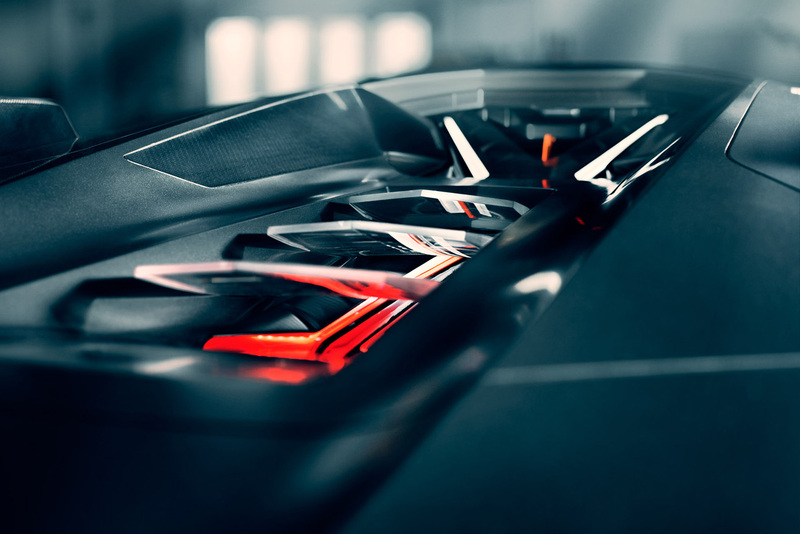 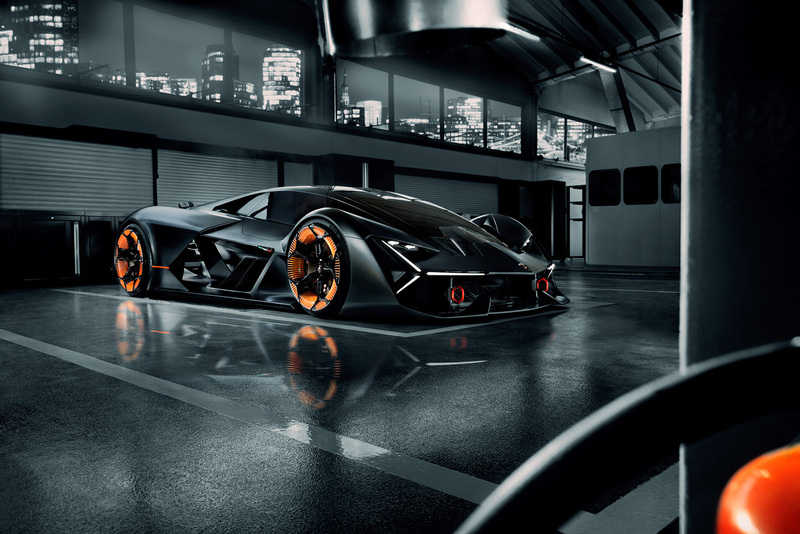 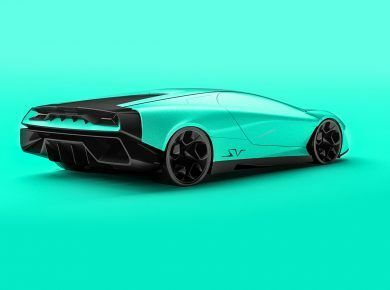 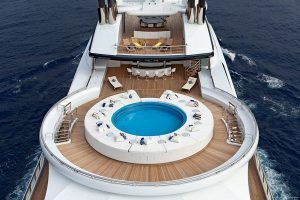 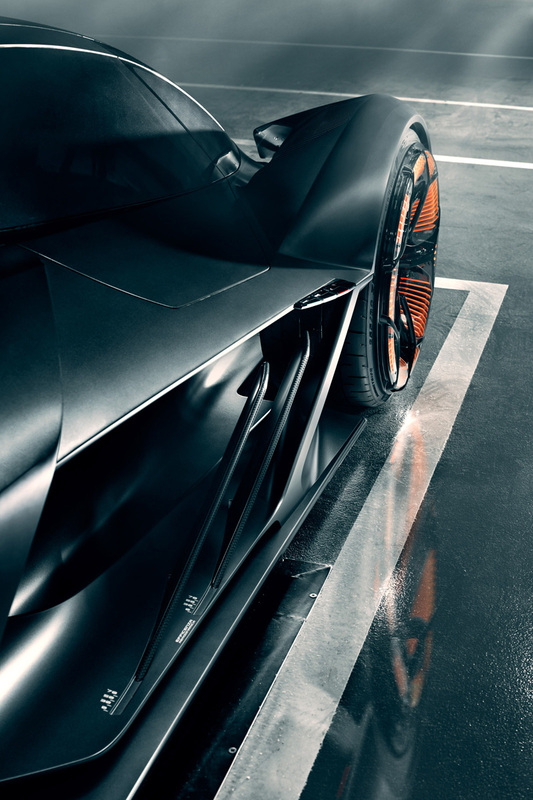 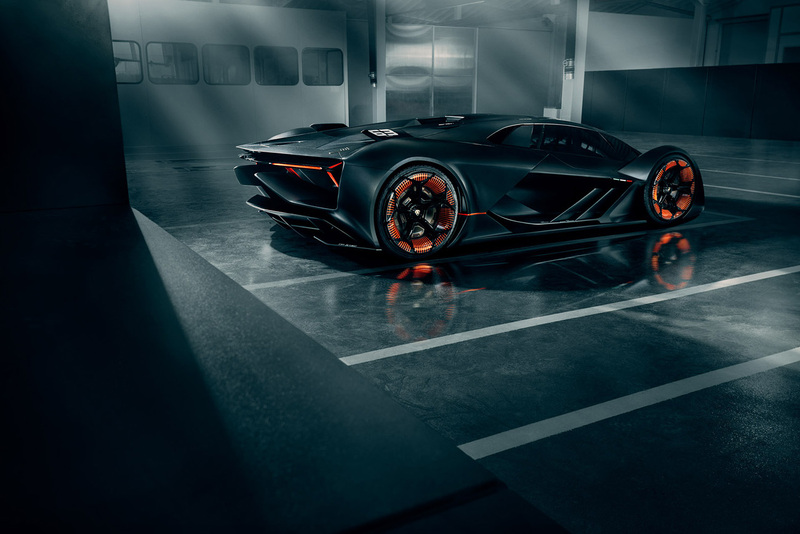 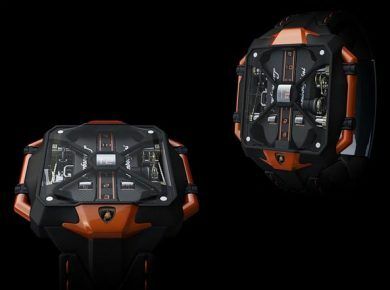 While the self-healing, energy-harvesting carbon-fibre body was styled by Lamborghini’s in-house design team, the car teems with technology honed together with MIT. 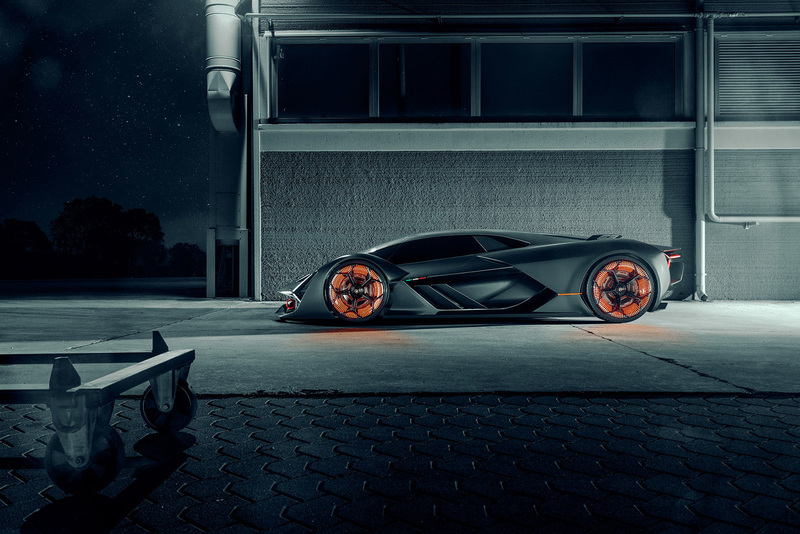 And these stunning photos were maid by Munich based photographer Philipp Rupprecht. 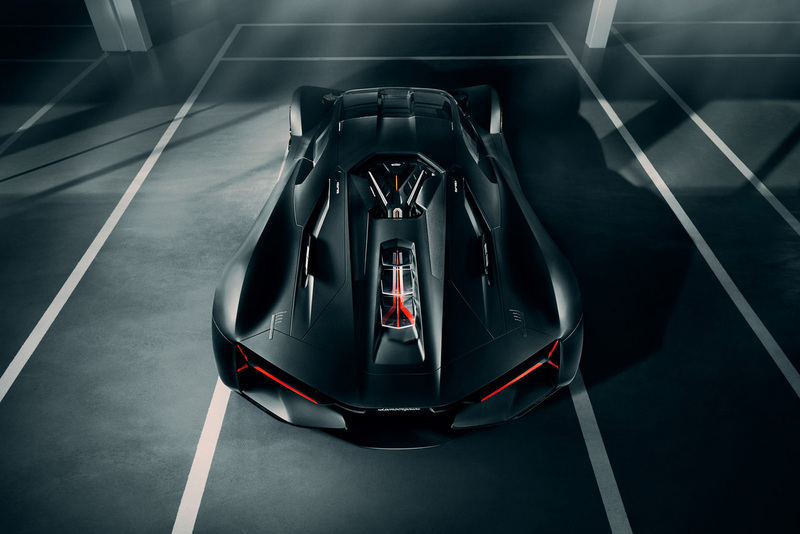 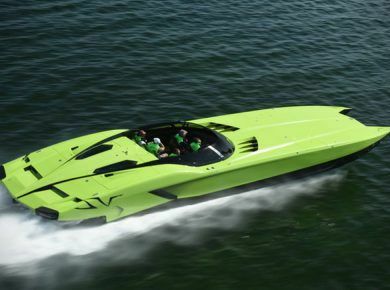 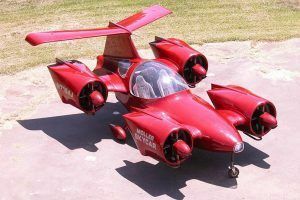 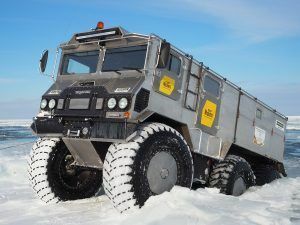 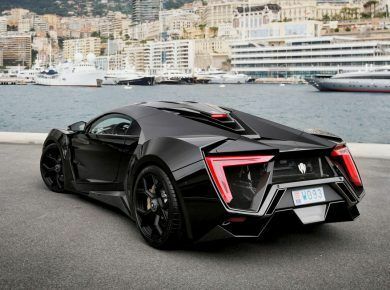 And we strongly recommend you to check: 15 Best Concept Cars.